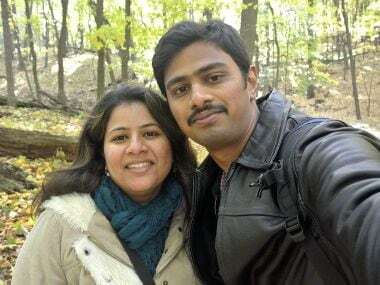 A US Navy veteran was on Tuesday awarded three consecutive life sentences on federal hate crime charges for killing Indian engineer Srinivas Kuchibhotla and wounding two others at a suburban Kansas City bar last year. 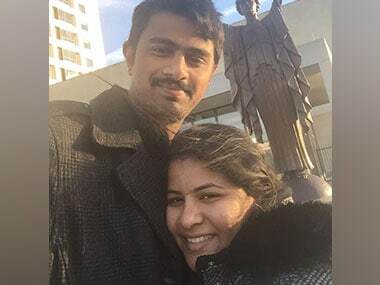 Adam Purinton of Olathe shot and killed 32-year-old Kuchibhotla, and wounded two others — Indian national Alok Madasani and Kansas resident Ian Grillot — at Austins Bar & Grill in Olathe, Kansas, in February 2017. 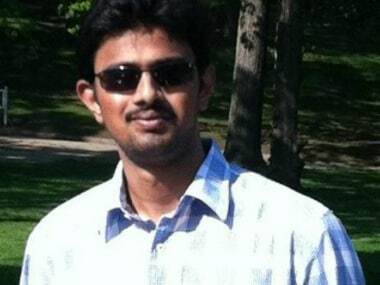 US Navy veteran Adam Purinton charged with killing Indian techie Srinivas Kuchibhotla and injuring two others at a Kansas City bar last year, pleaded guilty to premeditated first-degree murder on Wednesday. 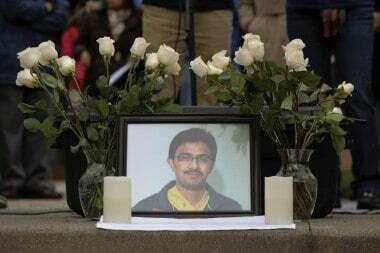 Adam Purinton, the man accused of killing Indian techie Srinivas Kuchibhotla and injuring two others has been indicted on federal hate crime and firearms charges. 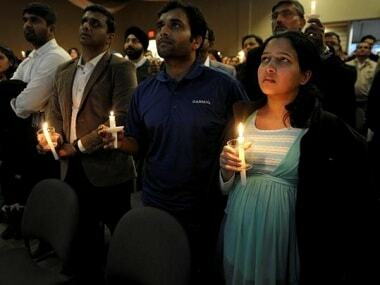 The US state of Kansas has recognised 16 March as 'Indian-American Appreciation Day' to honour an Indian techie who was killed last month in a racially-motivated hate crime. 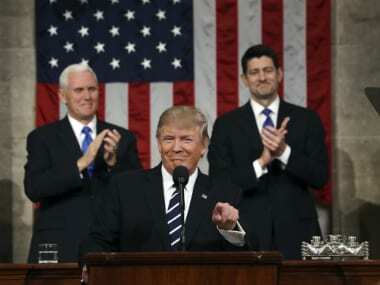 America stands united in condemning hate and evil in all its forms, US President Donald Trump on Wednesday said as he broke his silence on the fatal Kansas shooting in which an Indian techie was killed. 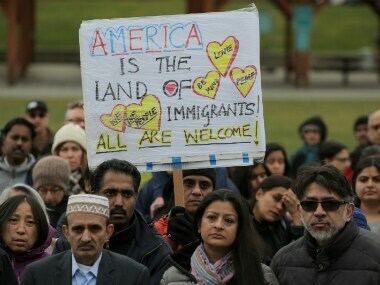 A bartender at the restaurant where a man was arrested last week for an apparently racially motivated bar shooting of two Indian men told a 911 dispatcher that the suspect admitted shooting two people, but described them as Iranian. 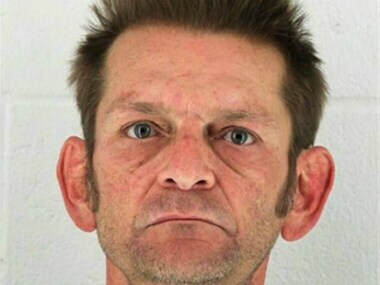 Adam Purinton, the man charged with killing Indian techie Srinivas Kuchibhotla and injuring two others in an apparent hate crime at a pub in Kansas, has made his first court appearance. 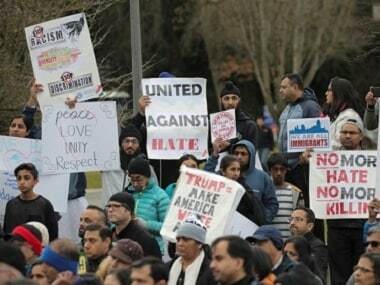 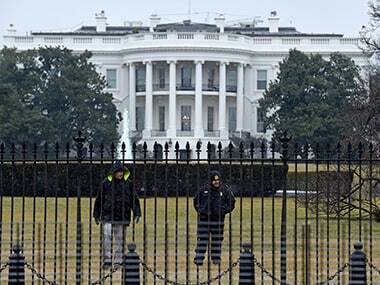 The White House has said that the early reports coming from Kansas, where an Indian engineer was shot dead and another injured in an apparent hate crime, were "disturbing".